Now, of course, this wouldn’t be HTC’s first attempt at a phone with dual cameras. They’ve released quite a couple actually, including the One M8 and EVO 3D. While the EVO 3D can be chalked up to gimmickry nonsense, the One M8 was actually pretty nice, minus the 4MP (aka UltraPixel) camera. Chang didn’t specify how they will make their dual camera stand out next year, but I hope it doesn’t involve 3D. As you should know, the U11+ was just announced, which is a great looking device, but it’s not coming to the US. 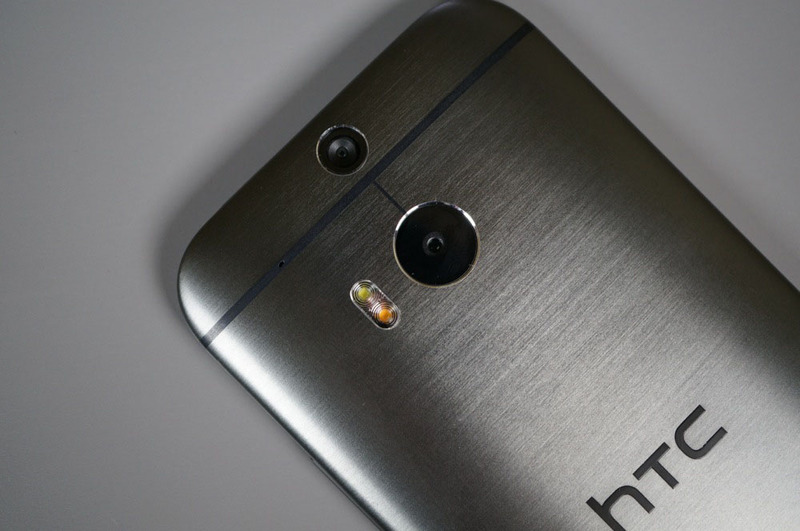 Let’s also hope HTC plans to show the US some love next year.